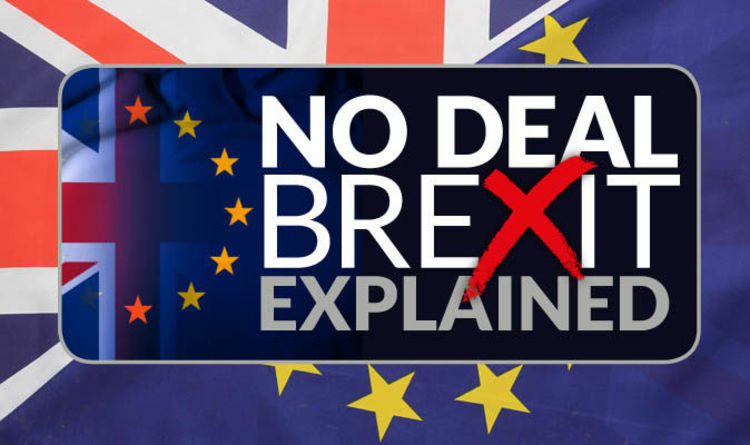 To know more about how to prepare for a “no-deal” scenario, EU citizens can contact Europe Direct for any questions. Call Freephone 00 800 6 7 8 9 10 11 from anywhere in the EU, in any official EU language. The Commission published today a series of reader-friendly factsheets in all EU languages. Please click on your own language to know more. Please click HERE to download in your own language all useful information.